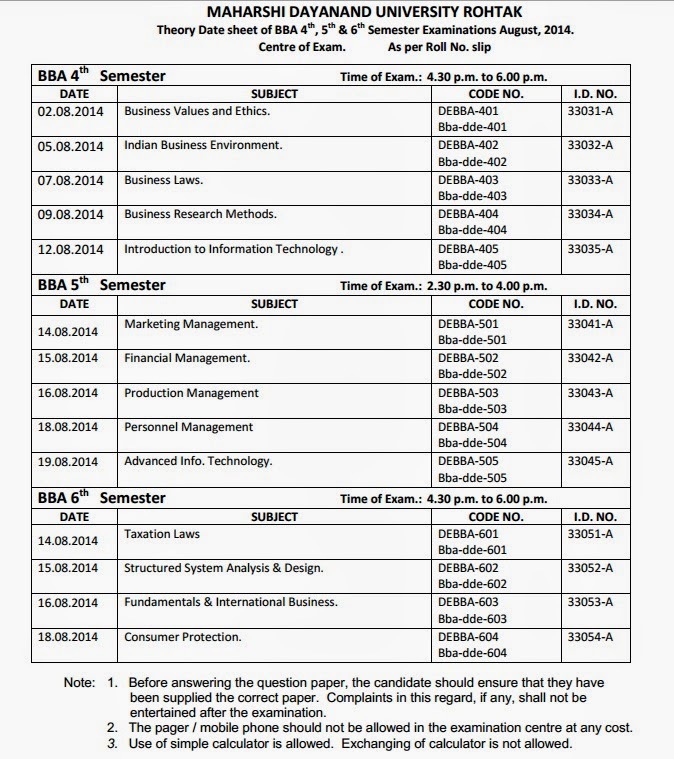 mdu has announced the date sheet for BBA students of 4th, 5th and 6th sem. mdu date sheet of BBA 4th Semester Time of Exam 4.30p.m. to 6.00p.m. 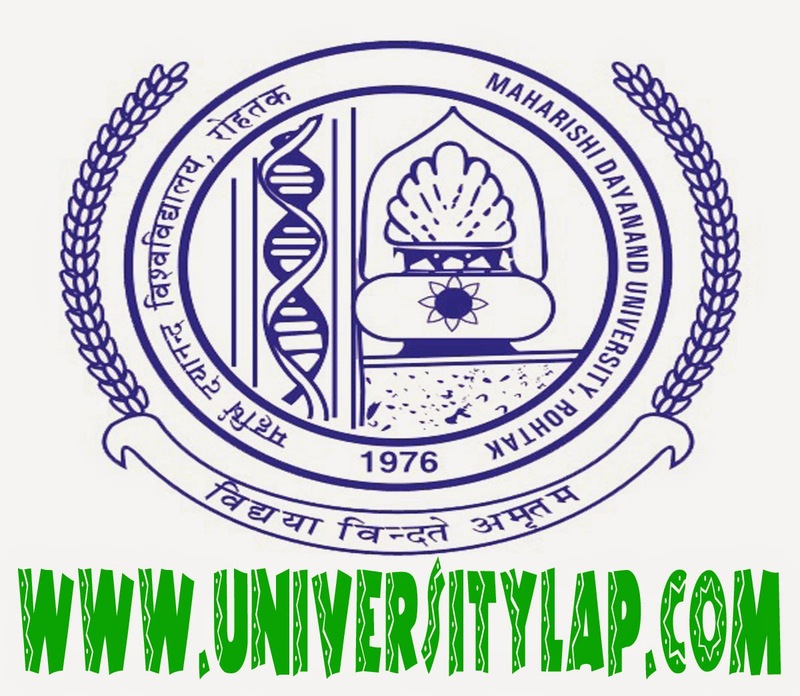 mdu date sheet of BBA 5th Semester Time of Exam 2.30p.m. to 4.00p.m. mdu date sheet of BBA 6th Semester Time of Exam.4.30p.m. to 6.00p.m. for more information you have to visit at the official website of mdu.